Who is behind Smart Meter SafeGuard? The driving force behind the Smart Meter SafeGuard is an electronic technologist with 25 years of experience who became electro-sensitive (not yet hypersensitive). « The debate about the new Hydro-Québec meters immediately triggered my concern. Since I am affected by radiofrequencies, I wanted to find an effective solution…and let everyone benefit. I like to do things thoroughly, so I decided to learn more about the invisible world of radio waves. Through my research, I discovered how NASA manages them so that one wave-generating instrument doesn’t affect another and, for example, set the space station off course or into the wrong orbit. 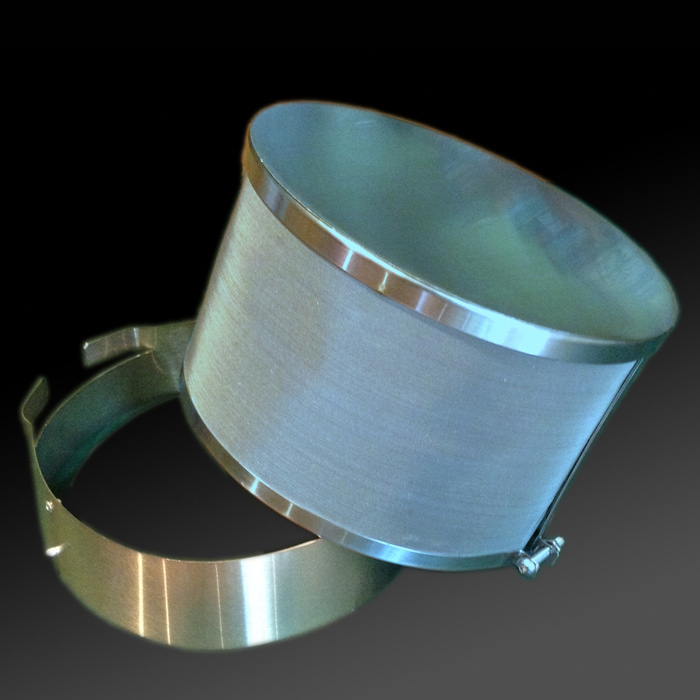 The NASA guidelines for electromagnetic shielding were used to create the design for the Smart Meter SafeGuard. The first trials were carried out with friends who are sensitive to radio waves or simply concerned about their adverse health effects. The next circle was larger, with tests conducted on people suffering from electro-hypersensitivity to greater or lesser degrees. The improvement in their health and quality of life confirmed that the Smart Meter SafeGuard works effectively. 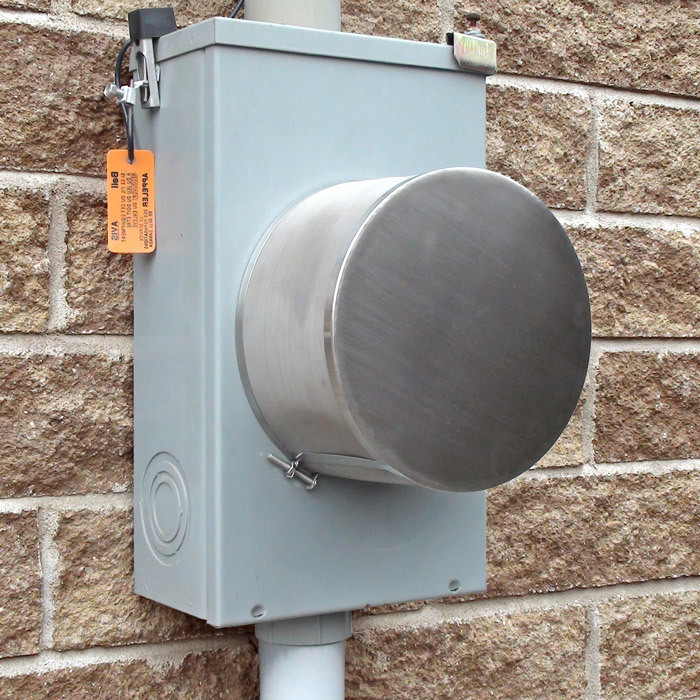 The Smart Meter SafeGuard is manufactured by a company with a workshop in Québec City. 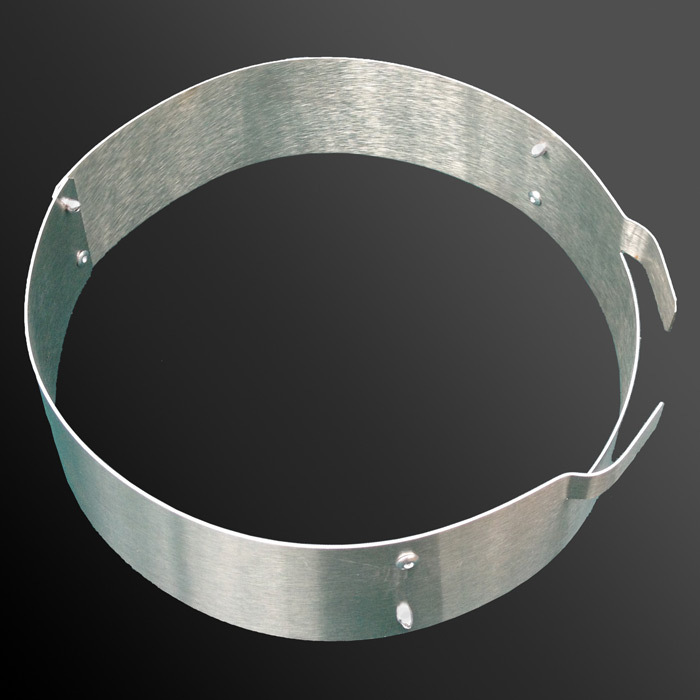 The team has extensive experience manufacturing and machining stainless steel products. Its expertise is recognized throughout Canada. Thanks to their skill and in-depth knowledge of manufacturing techniques, we can offer a very high quality product. The team would not be complete without a devoted and highly enthusiastic webmaster. 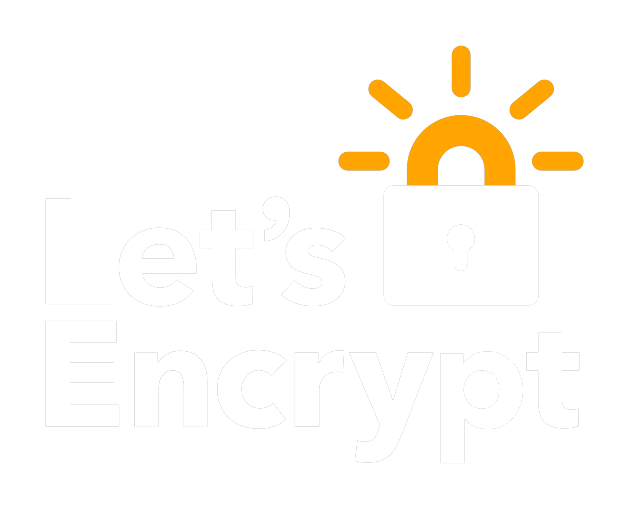 Thanks to him, our websites are not only easy to use and explore, but also (and especially) secure. Consumers can make a purchase with complete peace of mind.